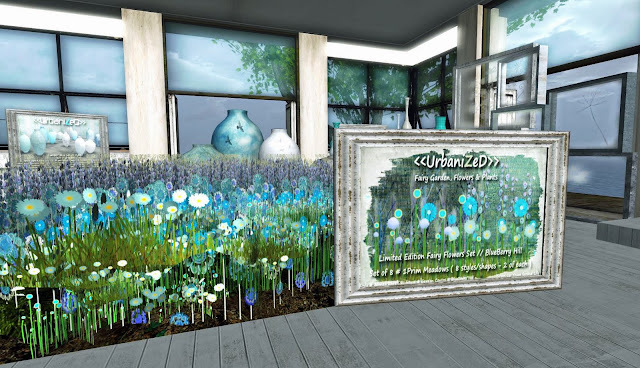 Official SL House & Garden Group Blog: A group for the latest releases, updates, sale notifications and great gifts from your favorite Home and Garden designers in SL. Meet fellow home, decor and garden enthusiasts and discover amazing bloggers who can show you how to style your perfect SL home. SL House & Garden Centre is very fortunate to have in display room number 5 pitsch Parx from Urbanized. Head on over to the SL House & Garden Centre to get a taste for pitsch's ever so amazing creations. 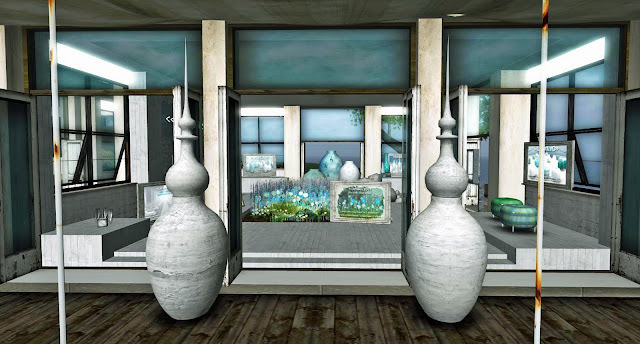 You can also head on over to pitsch's incredible Glamping Garden Showroom here *TAXI* to check out a wide range of his gorgeous creations, or you can look him up and check out his many store locations in his picks. pitsch has been so wonderful and generous in providing an exclusive item for his time at the SL House & Garden Centre. These limited edition Fairy Flowers // Blueberry Hill are a beautiful set of 8 - 1prim meadows containing 8 designs & flowers ( 2 of each ). These are only available at the SL House & Garden Centre for L$1. So make sure you grab them before the next designer comes into the display room. Thanks so much pitsch. The top home & garden blogs out there. SL House & Garden Styling/Photo Contest! 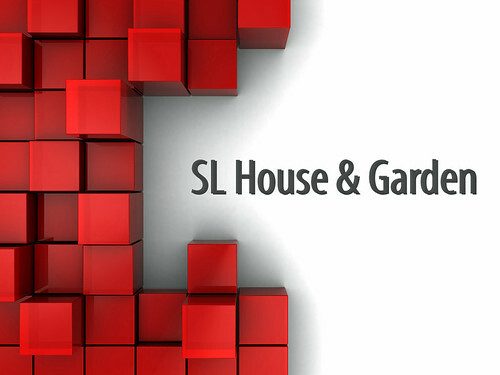 SL House & Garden Hunt!